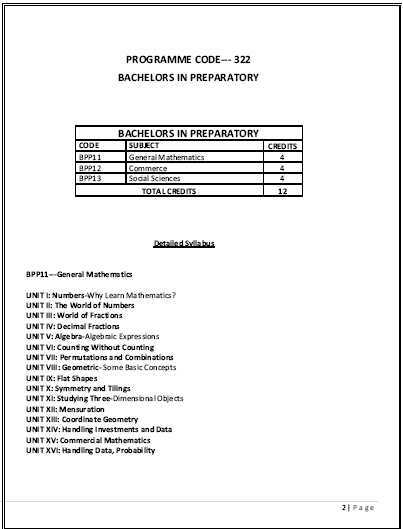 I am interested to do the Bachelor In Preparatory Program (BPP) course from the MG University. 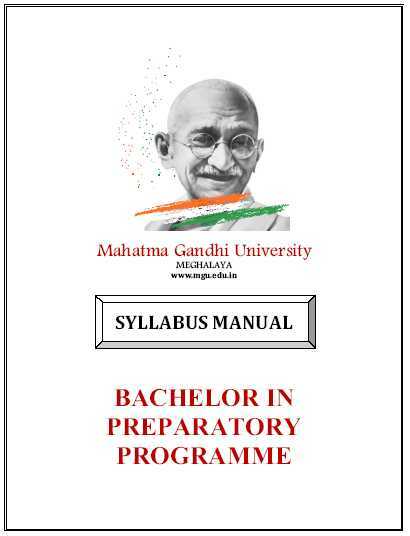 Can you please share the contact details of the study centers of the Mahatma Gandhi University that offering the Bachelor In Preparatory Program (BPP) course? 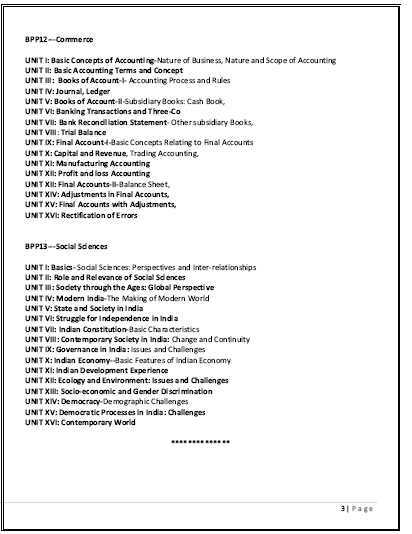 Hi buddy I want to do Bachelor In Preparatory Program (BPP) from Mahatma Gandhi University, so would you plz tell me about this program ?? When the BPP course exam. date in MGU, Khanapara, Meghalaya ? When is the exam date of BPP course in MGU, Meghalaya ?